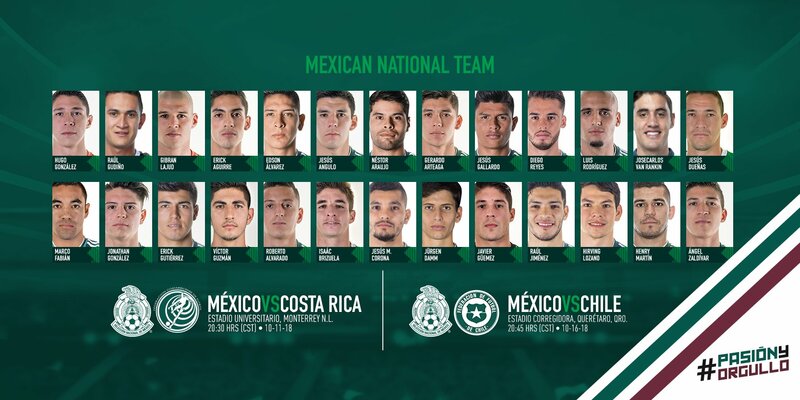 Without a permanent manager, FMF released the list of 23 players that caretaker manager Ricardo “Tuca” Ferretti called in for October friendlies against Costa Rica and Chile in Mexico. 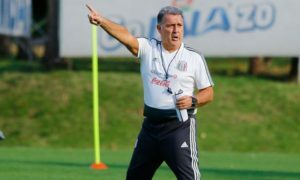 The side called in by the federation represent a mix of Europeos and Mexico-based players, an experiment as sorts as “Tuca”, or whomever might replace the Tigres manager after the October friendlies. 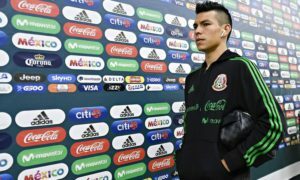 Among the players getting a recall or debut for the Mexico-based friendlies are several Chivas core players–goalkeeper Raul Gudino, winger Isaac Brizuela, and defender Josecarlos Van Rankin. There are several other surprises in the team, with Queretaro central midfielder Javier Guemez (Queretaro) and Club America striker Henry Martin handed call-ups. 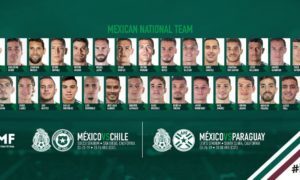 Despite the Mexico-based surprises, there were still many Europeos who were excluded, including Guillermo Ochoa, Hector Moreno, Carlos Salcedo, Miguel Layun, Hector Herrera, Andres Guardado, and Javier ‘Chicharito’ Hernandez. None of El Tri‘s embajadores playing top flight football in South America, Central America, or those in MLS, received a call into this selection. Players, outside of those playing for Monterrey and Queretaro in Copa MX competition, are expected to report to the FMF’s High Performance Center on Sunday to begin their training ahead of the friendly matches. Below is the full squad of players that will take part in these friendlies.